Dr. Carlotta D. Redish services as the Assistant Superintendent of Human Resources in Spartanburg School District Seven. Dr. Redish provides leadership, management and coordination for all human resource programs including planning, recruitment, selection, training, evaluation and employee relations. This position also acts as a legal resource and oversees programs related to student discipline and attendance. Dr. Redish brings over 28 years of experience to the district. She began her career as a teacher and has worked as an assistant principal, dean of students, and elementary principal at the school building level. At the district level, she served as Secondary Literacy Specialist for the Los Angeles Unified School District and Director of Personnel in neighboring Cherokee County prior to being named Associate Superintendent. She has also served as Acting Superintendent in Cherokee. Dr. Redish received a B.A. in Political Science and a Masters in Secondary Education from the University of South Carolina, an Educational Specialist in Administration from Jacksonville State University, and a Ph.D. in Educational Leadership and Policy from the University of South Carolina. Dr. Redish has been a very active member of her community having served on Boys and Girls Club of America, Inc. Board, Spartanburg Community College/Cherokee Campus Advisory Team, Martin Luther King, Jr. 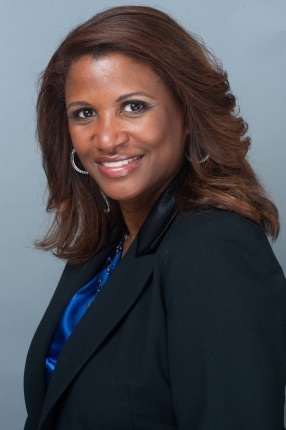 Scholarship Committee, First Steps Advisory Board, Links, Inc., and Jack & Jill, Inc.
Dr. Redish is on the Board Trustees for the Chapman Cultural Center, a graduate of Leadership Spartanburg, and is a member of the Downtown Spartanburg Rotary Club. She is the Youth Advisor at Island Creek Baptist Church in Cowpens. Dr. Redish has a daughter, Sydney, who is a senior at Spartanburg High School.